Home » Yleinen » Daiquiri LA ( Duendecillo P- Adlantus As) has have a succesfull competition year ! Daiquiri LA ( Duendecillo P- Adlantus As) has have a succesfull competition year ! This lovely 6 year old gelding has done a super year on eventing and now he competed his first time on 120 cm jumping with a nice 5. place . 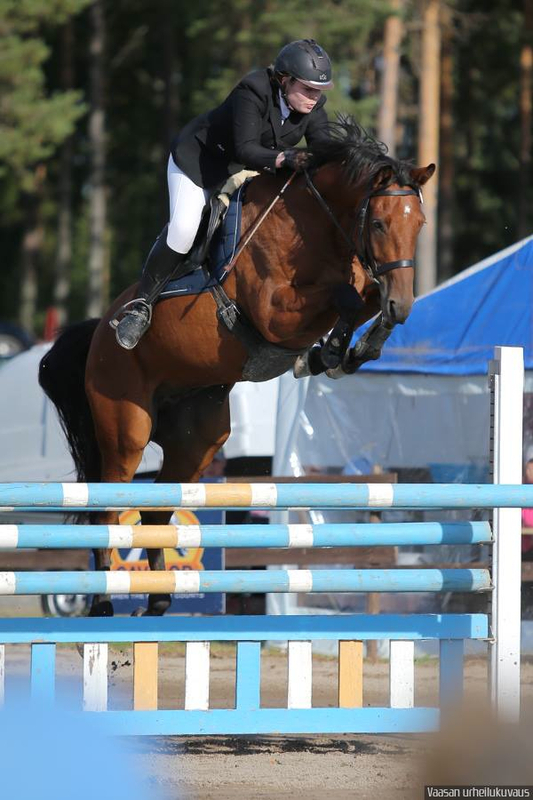 Congratulations to the owner an d rider Kirsi Oksanen and breeder Pirkko Haikkala.